There appears to be a significant shortage of tampons in Nairobi and various parts of the country. Several tweets by Kenyan women on Twitter have sparked an online conversation, with more and more women coming out to confirm the reported shortage. 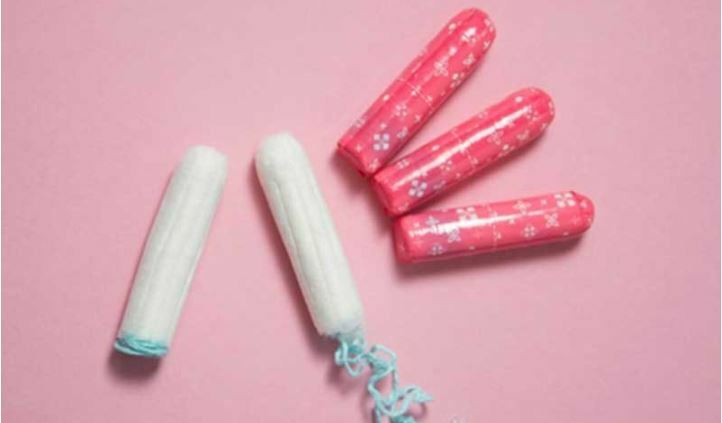 Apparently, the shortage has been on for several months now as some women reported missing the vital feminine hygiene product in their local stores and supermarkets from as early as October last year. Some complained that the outlets stocking tampons had increased the price while others observed that they are slowly getting restocked. The shortage has been reported mostly in Nairobi, and other major towns such as Eldoret, Malindi, and Kisumu. A tweet by vocal feminist, Scheaffer Okore, opened the floodgates for dozens of women to hold a conversation online. Is there a tampon shortage in Nairobi and I’m not talking about the mini ones? That explains it. The shortage has been on for several months now.. Especially the OB super.. Anyway, moving on to cups. Not only in Nairobi .Have been looking for them for the last two months n can’t get them. Yes there is. Visited Naivas, Tuskys and Carrefour and I was still not successful. Kortex literally has no tampons left i was forced to get Tampax tampons and i hate that ish. Sis, I thought I was the one going mad. There are only minis left. Even at the supermarket I went to today at Choppies (Commercial), the shelves with sanitary pads was basically cleared.